After the successful delivery of a February half term intensive course we have decided to run another over the Easter school holidays. 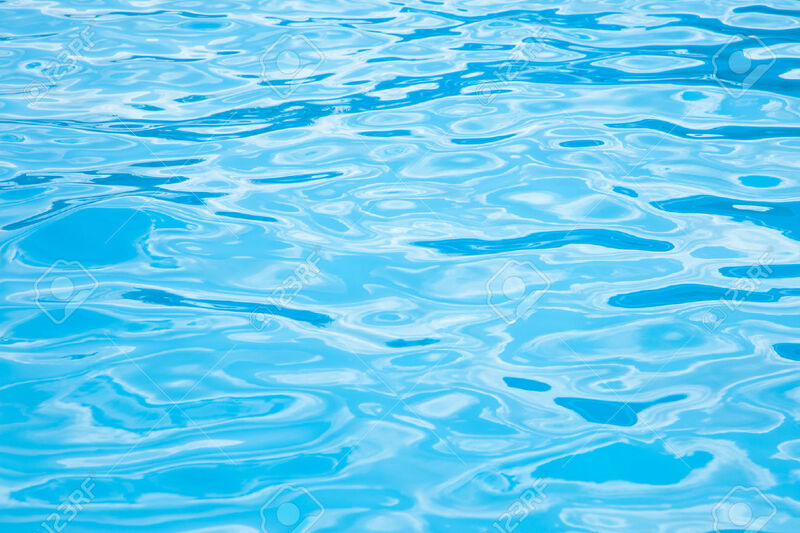 The intensive swimming courses are scheduled to operate during the school holidays. This factor can have several benefits to children’s overall performance for reasons explained below. The courses will operate mornings and the duration of each lesson is 30 minutes over four days. Once we have a good indication of numbers and abilities we will contact you with a course time. Swimming lessons designed to follow the framework of the Amateur Swimming Association (ASA) National Plan. The National Plan Stages 1 to 7 succeeds the Duckling Awards and I can Awards. 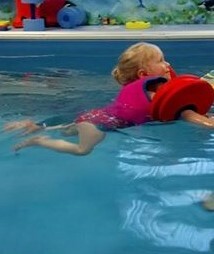 The framework of the National plan is designed to develop aquatic skills as opposed to teaching children to swim up and down length after length compounding bad technique. The Early years swimming programme is delivered from our venue near Crosby. The programme follows the duckling awards designed by Swim England and the primary aim is to develop children’s water confidence and safety awareness. Our pool is the ideal venue to deliver the Early years programme due to the lovely warm water and exclusive usage, making the perfect setting for young children and parents who can sit at poolside and capture all the best moments. Learning to swim is a skill for life and getting little ones familiar with water in a safe and warm environment is a great place to start. We believe the ideal age to start the ASA duckling programme is 2 years onwards. At this age little ones can learn how to become independent from the adult whilst being under constant close supervision. Also we like to keep our group sizes very small so that we can give every child under our supervision lots of individual attention. 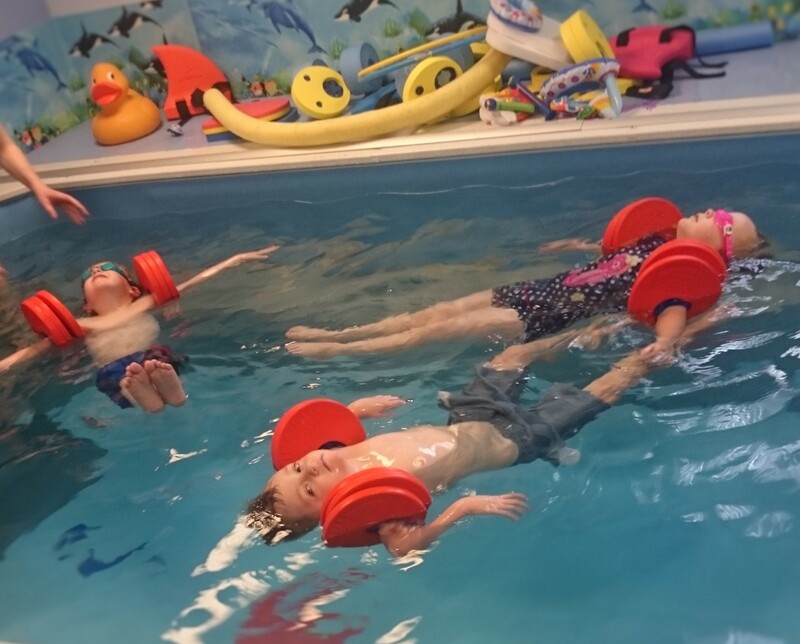 The duckling programme is designed to prepare children for swimming lessons. We believe the most beneficial approach to achieving this aim is to provide lots of quality structured play activities. Therefore, we use the framework of Swim England’s duckling programme to devise and carefully plan quality play opportunities that provide a fun approach to achieve the skills necessary to complete the duckling awards. 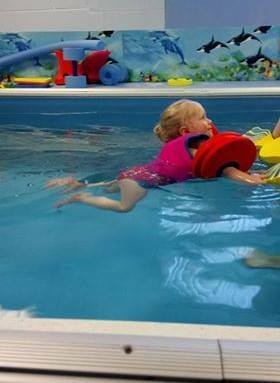 The duckling programme is geared towards getting little ones moving independently in the water; forwards, backwards and changing direction. 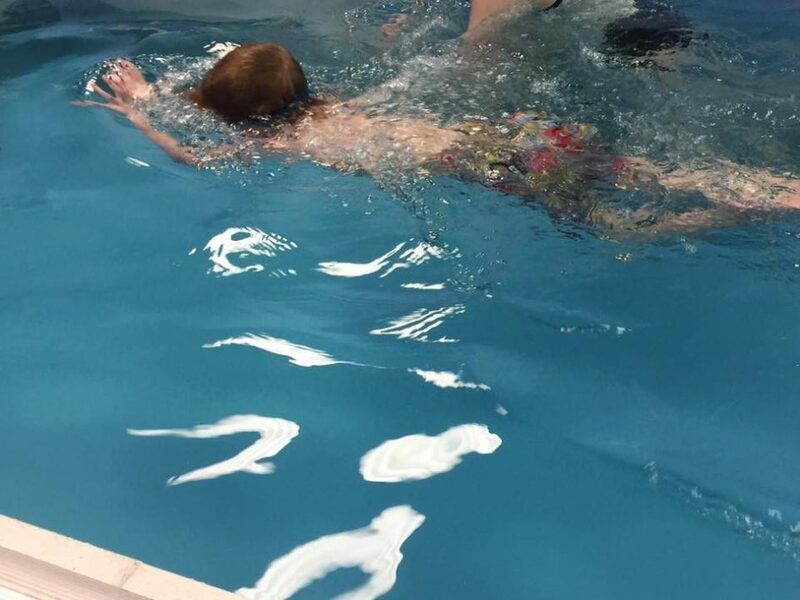 Motion actions practised in the water are known to improve children’s gross motor skills. The above objectives can be achieved through play for example, we encourage children to move, splash and change direction in the water by sorting toys such as balls (splashing towards) different sets (hoops) around the corners of the pool. We also encourage getting comfortable with wetting hair and face and enjoy having a shower with the watering cans! We also have an array of other toy and games including buckets, balls, bridges, ducks and ‘mother duck’ indeed ‘five little ducks’ is an old time favourite of ours!